xvii, 296 p.,  p. of plates : ill., maps, ports. ; 25 cm. 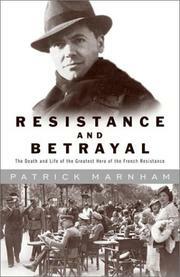 "This work was originally published in Great Britain as The death of Jean Moulin: biography of a ghost, by John Murray (Publishers), London, in 2000"--T.p. verso.